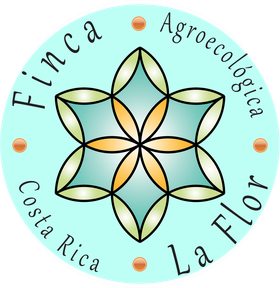 The Language Institute of the Finca offers guests the opportunity to learn Spanish/English/French in an authentic rural Costa Rican community, surrounded by mountains and natures beauty. We can tailor classes to meet your language ability and scheduling needs. Our teachers have many years of teaching experience with both groups and individuals. Classes are taught with a focus on conversation and social interaction. Finca La Flor has been teaching Spanish for 17 years, receiving an average of 70 students per year (groups and individuals). We developed custom manuals that were created following professional standards of Spanish teaching techniques for foreign students. Also we apply a placement test in order to designate the language abilities of each student. We recently started teaching English and French. These classes have a conversational focus.